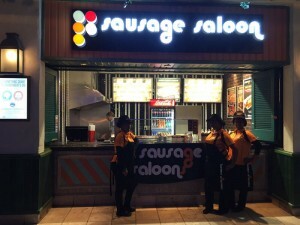 Take a look at what has been going on at Sausage Saloon. Its no coincidence that The Lions Super Rugby Team are doing so well this season, we think not. 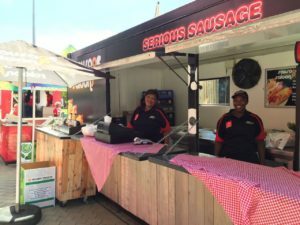 Sausage Saloon have been the proud caterers this year at the Emirates Airline Park through The Main Events Catering team. Yes, Sausage Saloon feeds lions. 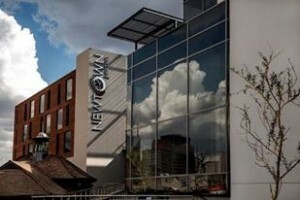 Newtown – Are you ready? 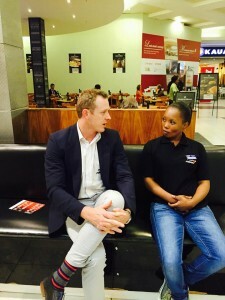 Our TopDog Team at the Eastgate branch are back in action. After a brief store revamp, the Sausage Saloon store is now open for business once again. Serving the highest quality product at an affordable price. All sauces, toppings and smiles are free. Let your adventure begin.